Louis Neglia and Frankie Perez have been putting together some great fight cards for Ring of Combat, one of the best regional MMA promotions in the country. This latest match-up battle between two former TUF veterans came about under some crazy, last minute circumstances, but as per the norm, they got it done. 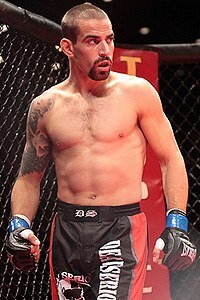 Jeff Lentz, a veteran of TUF season 12, has been dabbling in both boxing and MMA. He’s won his last four MMA bouts to move to 11-6. Lentz was scheduled for a pro boxing match in the next couple of weeks. Unfortunately, his opponent fell off and a suitable replacement couldn’t be found. Jeff thought he wouldn’t be competing and took a weekend off, but then a phone call he received put him on the path to taking a short notice fight for Ring of Combat. Only problem was, the state athletic commission wound up denying his opponent a license due to some unsanctioned fights in Brazil. Jeff was all in at this point and Neglia and Perez asked him to hang in there and let them do their thing. 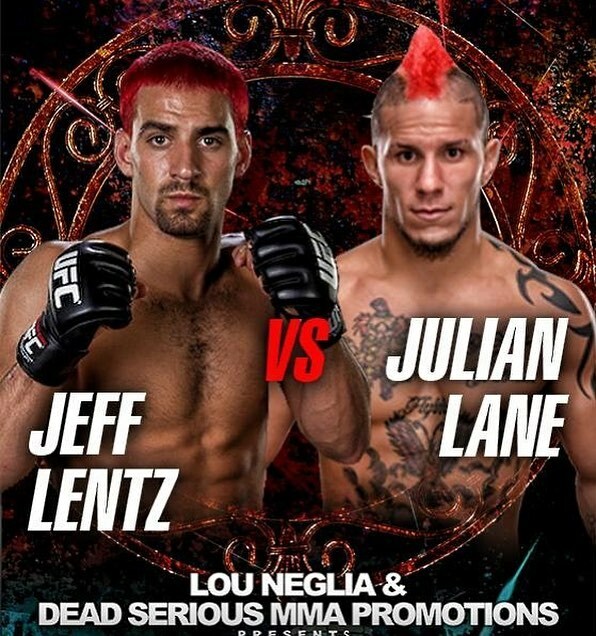 When Lentz was told that fellow TUF vet (season 16 and 25) Julian Lane (11-7-1) wanted the fight, his ears perked up. You know the saying…fighters fight. Nothing could be more true of these two warriors who both show up on short notice and look to grab the welterweight belt to take home with them. Lane is always training and in good shape. 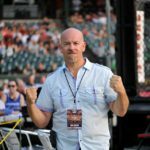 The same could be said for Jeff Lentz as he was in camp for his original boxing match as well as running his facility Jeff Lentz MMA and Boxing in Egg Harbor Township, NJ. This fight could steal the show. I called Lentz as soon as we found out this fight was going down. He was kind enough to give me a few minutes where we talked about how he is a different fighter and person since his stint on TUF, his blossoming academy, and his toe-to-toe battle with Julian Lane. Please listen below. We will be on-site with live updates, results, photos and a full recap.